Howard Keel was an American singer and actor who starred in several MGM musicals. Check out this biography to know about his birthday, childhood, family life, achievements and fun facts about him. 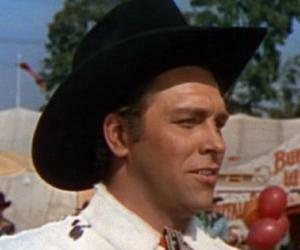 Howard Keel was an American singer and actor who starred in several MGM musicals and the TV drama series ‘Dallas’. Known for his rich bass-baritone voice, he was inspired to sing professionally while attending a concert and wasted no time in pursuing his passion. He began performing at events and participated in music contests before debuting in Broadway musicals. Born to a drunkard father and a conservative homemaker mother, Keel had a difficult early life and spent his childhood in extreme poverty. Following his father’s death, he and his family moved to California from Illinois where he graduated from Fallbrook High School and later worked as a car mechanic. 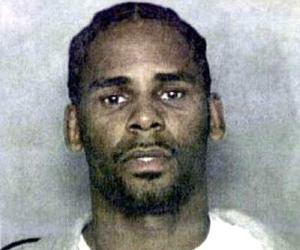 He held a job at Douglas Aircraft in Los Angeles before debuting as a performer. He first established himself as a star on the Broadway and eventually ventured into films as well. He had a long and successful career that spanned almost six decades. He died at his home in Palm Desert in 2004 after a bout with colon cancer. 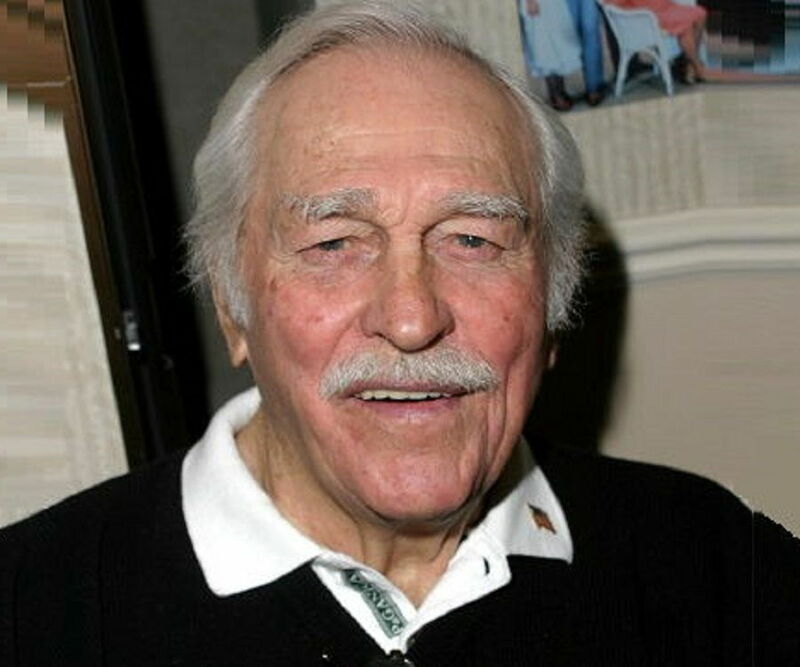 Howard Keel was born on April 13, 1919 in Gillespie, Illinois, USA, to Homer Keel and Grace Margaret. He had an elder brother, Frederick. 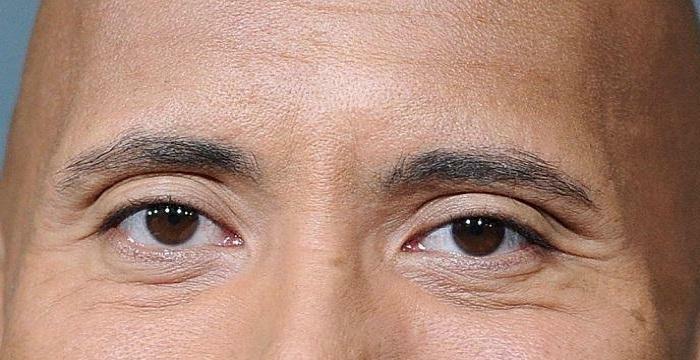 His father was an alcoholic and the family struggled in poverty. After his father's death in 1930, he moved to California where he attended Fallbrook High School. He worked various odd jobs until getting a more stable one at the Douglas Aircraft Company. Howard Keel gave his first public performance in 1941 as Samuel the Prophet in the oratorio ‘Saul.’ He was next assigned a role in the musical ‘Oklahoma!’ which soon became the first American post-war musical to travel to England. He made his film debut in the 1948 thriller ‘The Small Voice’ (alt. title: ‘The Hideout’). Two years later, the actor had his first musical film role as Frank Butler in ‘Annie Get Your Gun’. He starred alongside Esther Williams in MGM’s hit ‘Pagan Love Song’ in 1950. This was followed by more popular hits like ‘Ride, Vaquero,’ in which he played one of the leads. In the 1950s, Keel also featured in ‘Calamity Jane’ and ‘Kiss Me Kate’, the latter of which was unprofitable at the box office. He returned to the stage in 1957 with the revival of ‘Carousel.’ His next film role was as Donovan in the thriller ‘Floods of Fear’ which released in 1959. Keel starred in the Westerns ‘Waco,’ ‘Red Tomahawk,’ and ‘Arizona Bushwhackers’ in the 1960s. He commenced his solo recording career at the age of 64. 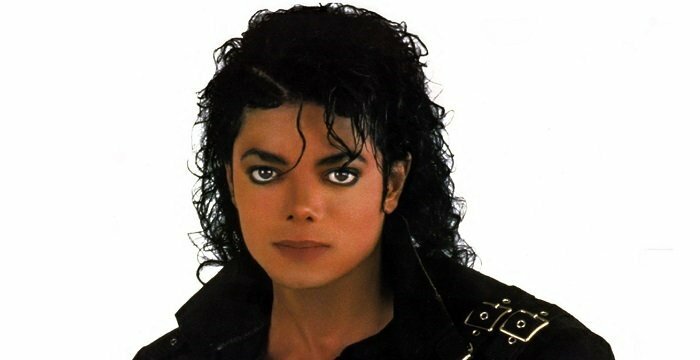 In 1984, his album titled ‘And I Love You So’ peaked at #6 on the UK Albums Chart. This was followed by another successful album titled ‘Reminiscing – The Howard Keel Collection’ which peaked at #20 in the UK chart. In 1951, Howard Keel played the male lead in the musical romantic drama film ‘Show Boat’. Based on Edna Ferber’s 1926 novel and the stage musical of the same name, the film was one of MGM's most famous musicals and the third-most commercially profitable film of that year. In 1954, the actor starred in another MGM’s production, ‘Seven Brides for Seven Brothers,’ which earned the Academy Award for the Best Scoring of a Musical Picture. In 2006, it was named one of the best Hollywood musical movies ever made by the American Film Institute. In 1943, Howard Keel married actress Rosemary Cooper. The couple separated in 1948. From 1949 to 1970, he was married to Helen Anderson. 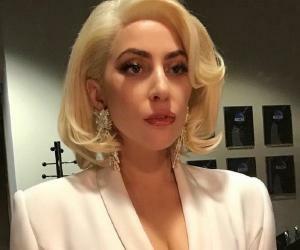 The two had three kids: Katija Liane, Kirstine Elizabeth and Gunnar Louis. 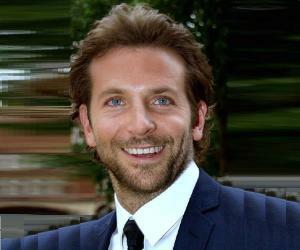 Following his divorce from Anderson, the actor married flight attendant Judy Magamoll. They had a daughter named Leslie Grace. Keel had ten grandchildren, including actor Bodie Olmos. On November 7, 2004, he died at his home after suffering from colon cancer. He was 85 years old.